YouTube is a video sharing and streaming platform, depending on which end you are on. If you on the streaming end then learning how to play YouTube videos in the background will definitely come in handy when you need to multitask. YouTube is filled with videos but there are some songs on the video streaming website with just a picture showing. This makes looking at the screen while the song plays is kind of useless. The video also keeps the screen on throughout because it is a video; This can use up extra battery juice if you just want plug-in your headset and listen to the song instead of multitasking. With this trick, you can play YouTube videos(idle for songs on YouTube with a static Picture) while doing something else; You listen to a song on YouTube while you browse Facebook, Twitter or even Instagram as long as your phone stays on. You also decided to just plug-in your earpiece, kick back and relax while listening to your favorite song on YouTube. Now Tap on the Three Dots at the top right corner of Chrome Browser and Select Request Desktop Site from the Drop Down Menu. Accept the YouTube would like to send you a notification prompt. Now Search for the video you would like to play in the background and Play it. Wait till it starts playing then minimize the Chrome browser which will pause the video. Swipe down your Status/Notification bar and Resume Playback from there to continue playing to your video in the background. You can now launch another app while that is playing in the background thereby using them both simultaneously. Remember, opening the Chrome Browser and minimizing the app again while the video is still playing will cause the vide to pause again. Each time you open it and minimize, you will have to resume Playback from the notification bar. Playing YouTube videos in the background on iOS is somewhat the same as on Android. This is because you will also be using the same Chrome browser app on your iOS device. If you don’t have it installed, head straight to the Apple app store and download it. Once it is installed, simply follow the above steps for Android but instead of Swiping down the Status/Notification Bar to Resume Playback. Simply access your Control Center to do just that. 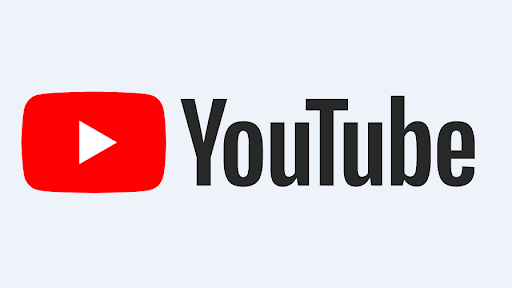 Now you can play YouTube videos in the background on your Android and iOS Devices. You can also do this by default on the YouTube Red which is basically like a paid version of YouTube without ads. Also, your phone might get hotter than usual if you are playing a YouTube video in the background while doing something else on your phone simultaneously. If you have any questions regarding this tutorial, be sure to drop a comment down below.